ChicExecs Retail Strategy has placed Funktional Wearables in Boscov’s. 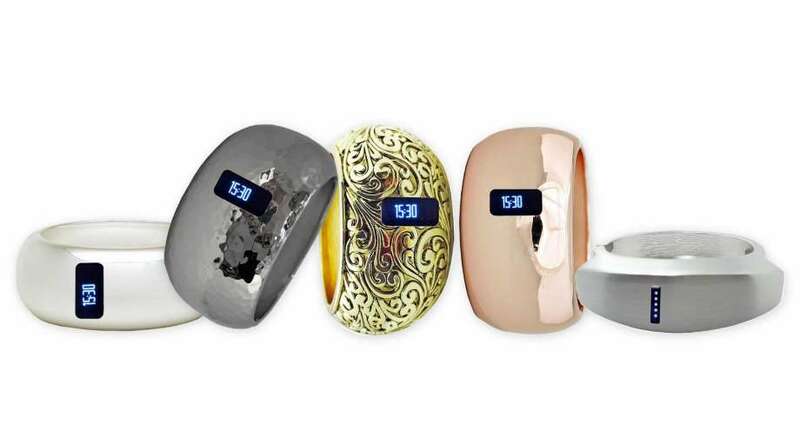 Funktional Wearables are accessories designed to protect and enhance trackers from Fitbit®, Misfit®, Avia Aspire, VivoFit®, and Jawbone®. Shop the entire Funktional Wearables collections at funktionalwearables.com.